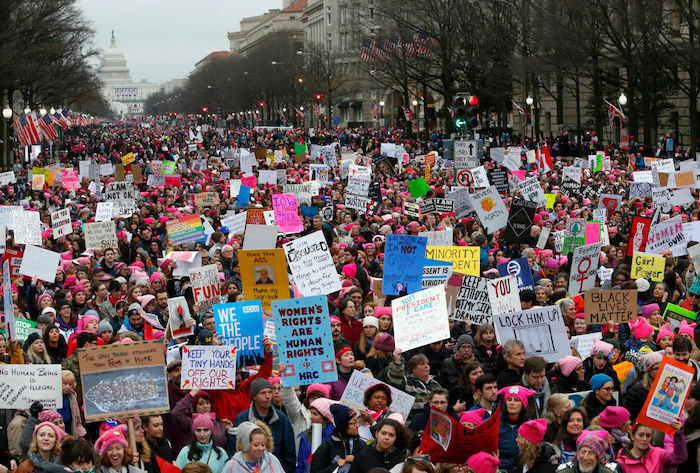 History was made two years ago when an estimated crowd of nearly one million Americans took to Washington D.C. to pioneer the widespread, modern-day fight for women's rights known as The Women's March. This protest came just one day after the presidential inauguration of Donald Trump and, with it now an annual event, served as the ultimate clap-back to his insensitive statements about women and lack of equal gender-based policies in his Administration. Whether you're attending this year's in Washington (or elsewhere around the world) Saturday, Jan. 19 or looking for ways you can support the movement from home, we've got you covered! From powerful memoirs to captivating novels to visual narratives, GL has compiled the most *amazing* selection of rad, feminist reads that will remind you exactly why #TheFutureisFemale. 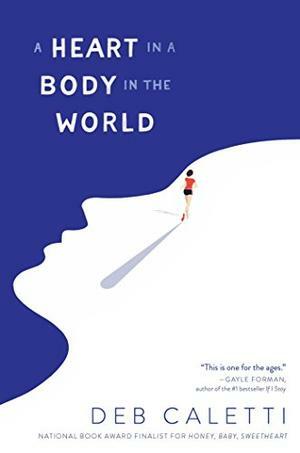 This breathtaking novel follows a brave teen, Annabelle, as she runs from Seattle to Washington, D.C. to find healing after a traumatic event occurs. Although she has communities of people supporting her as she crosses each state border, she finds herself at war with her emotions. Especially relevant in the #MeToo era, Annabelle's journey of reclaiming her identity is transformative. Wish you could go back and experience the 2017 Women's March all over again? Have no fear, this paperback beauty will show you glossy photos, powerful portraits and the best protest posters in Washington. Plus, all proceeds from the purchase of this book go to Planned Parenthood—a win-win! If you're looking for a quick read, look no further! This illustrated bestseller will introduce you to 40 influential, powerful black women in history. 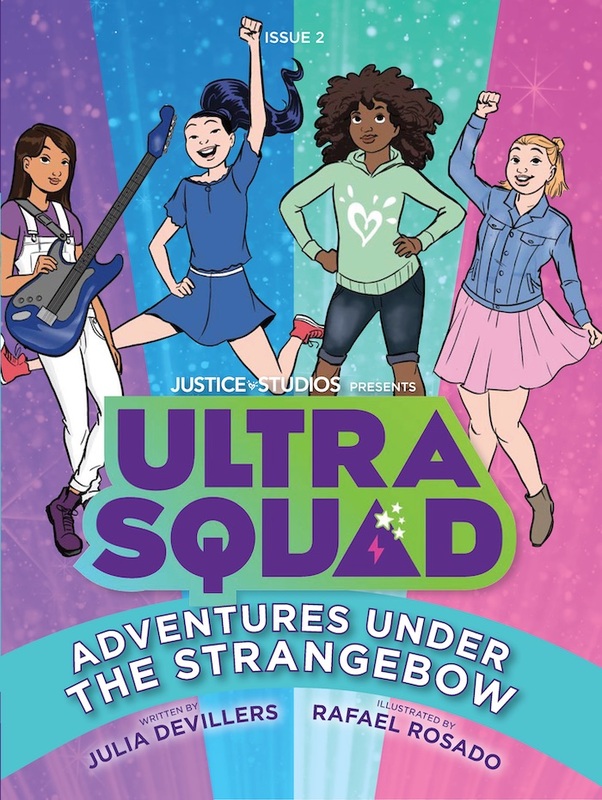 Whether you dream of pursuing a career in STEM like Alice Ball, or becoming a trailblazing politician like Shirley Chisholm, Little Leaders is the perfect dose of inspiration. Don't even get us started on how excited we were when former First Lady Michelle Obama announced she was releasing a memoir. Confident, classy, accomplished and intelligent, Mrs. Obama delivers a riveting recollection how she became the powerful woman she is today. Can you say #girlboss? This one is a must-read. Through essays, songs, interviews—you name it—famous activists such as Modern Family's Jesse Tyler Ferguson, author Jodi Picoult and actress Rosie O'Donnell (and many more!) empower readers to find their activist voices. Just reading this title makes us feel like we can conquer the world. 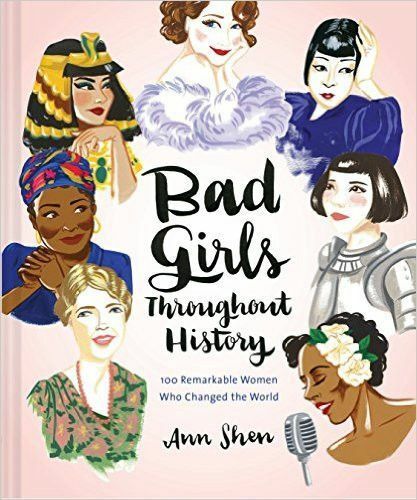 In this bold collection of stories, Ann Shen proves the saying that well-behaved women seldom make history to be the #truth. 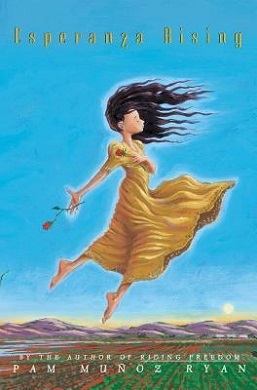 Did you know that this classic is considered to be a feminist YA novel? Whether you've read it in school or have yet to crack this gem open, we recommend that you get to know our girl Esperanza, a young Hispanic woman who fearlessly overcomes the struggles of The Great Depression era. This anthology of essays features contributions from YA authors such as Ellen Hopkins, Aisha Saeed and many other esteemed writers who tackle the topic of intersectional feminism in today's political climate. We couldn't think of a better book to educate ourselves and stay informed of different perspectives. Which book on this list are you *most* excited to read? Let us know in the comments below!